This Christmas the whole school theme is Stars! We have some many things planned for the children. Reception and KS1 will be taking part in their Christmas production all about the Christmas star. 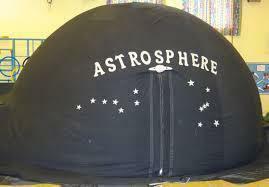 An exciting addition to the theme will be when all children will get the chance to learn more about stars in the mobile planetarium that will be visiting school. All children will be thinking about what they truly value at Christmas and will be reminded of the Three Wise Men and how they brought gifts for Baby Jesus. We shall all be thinking about the gifts we can bring each other at Christmas and how the stars remind us of how important it is to give love and friendship to all.